HAMFT - Ethics Update: Subpoenas & Testifying & Lawyers, Oh My! Ethics Update: Subpoenas & Testifying & Lawyers, Oh My! Participants can expect to review information on appropriate, legal, and ethical ways to respond to subpoenas and other requests for legal testimony. This presentation will emphasize how to maximally protect client confidentiality under those circumstances. The presentation also will focus on therapist risk management. In addition, content will be included on responding to modern demands and requests for social media and other electronic communications. There will be time for discussion. 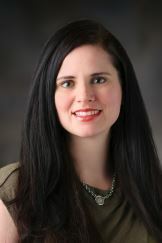 Stephanie is an assistant professor and clinical director at the Houston campus of the Our Lady of the Lake for the Family Therapy program. She is also on faculty at the Taos Institute and the Houston Galveston Institute, where she co-created a 15-hour Technology Assisted Services training that she has been teaching for 2 years in the Houston area. She maintains a part-time private practice in the West University are of Houston. 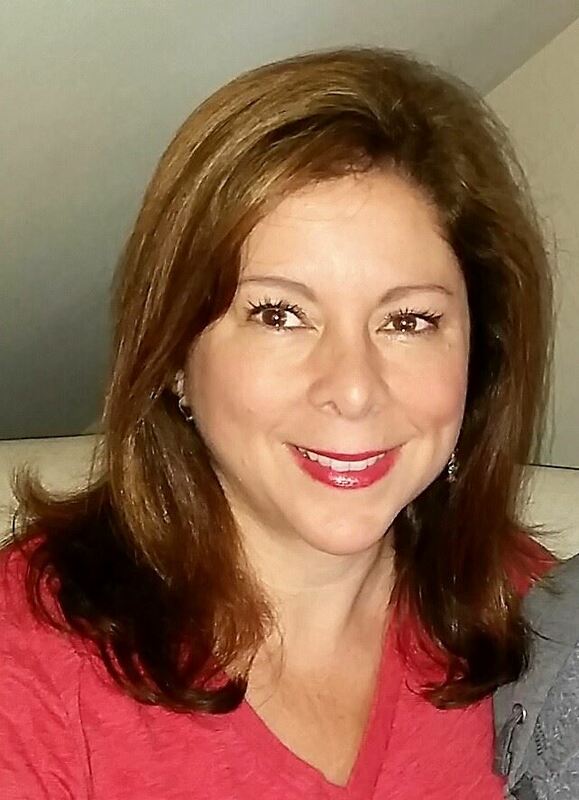 Her clinical interests include neurofeedback, clinical use of technology, and collaborative practices. Leonard Bohanon is an Associate Professor and Director of the MFT Program at Our Lady of the Lake University – Houston. He is an AAMFT approved supervisor and has taught the ethics course in OLLLU’s program for the last 6 years. He also maintains a private practice in The Woodlands. Ms. Adelizi worked for several years as a criminal defense attorney in California and was later recruited to work in the Career Services Office of her alma mater law school where she worked for almost seven years as a career counselor. She finished her tenure with law school as the Assistant Dean of the Career Services Office. Ms. Adelizi and her family relocated to Texas in 2014 and the following year she began pursuing her master's degree in psychology at Our Lady of the Lake University with the goal of becoming a marriage and family therapist and expects to graduate this summer. Scott Chapman is a licensed attorney located in Houston, Texas. His practice focuses primarily on complex family law litigation. Mr. Chapman also maintains a mediation practice focused exclusively on family law matters. PLEASE NOTE, this workshop is being held at the new Our Lady of the Lake University campus at the corner of Beltway 8 (north belt) and Green's Crossing (a little bit west of !-45). The change in venue is due to Our Lady of the Lake University faculty presenting and their desire to show off their new campus. 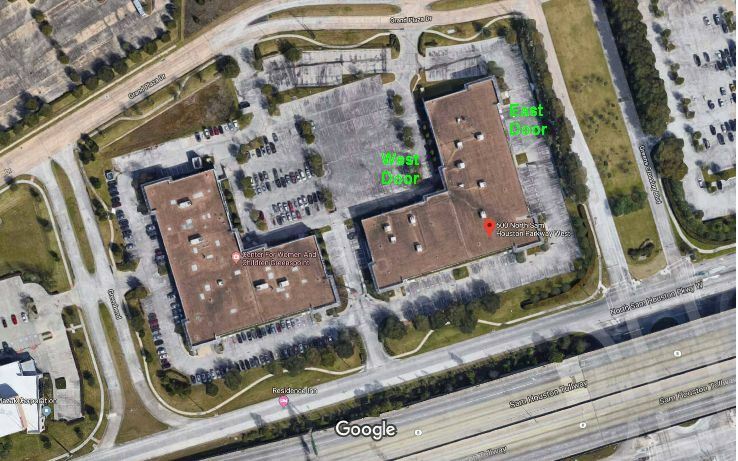 The address is 600 North Sam Houston Parkway West, Houston, TX 77067. You will enter the east side of the building through entrance 650. Give yourself extra time to get to the event!